ORLANDO – The Florida Supreme Court disciplined 14 attorneys in February. Among them, two attorneys were disbarred, one had his license revoked, five were suspended, six were publicly reprimanded and one was put on probation. While many states keep some forms of discipline private, Florida opts to publicize all discipline, with a few exceptions, Tim Chinaris, associate dean of academic affairs at Belmont University College of Law in Nashville, told the Florida Record. Chinaris also keeps a blog, sunEthics.com, where he writes about state and national legal and judicial ethics, focusing on Florida and Tennessee. For minor offenses, including situations where an attorney’s actions demonstrated a lack of knowledge or practice rather than a lack of ethics, he or she may be diverted from the disciplinary system, he said. Administration of the state’s disciplinary system falls to the Florida Bar and its Department of Lawyer Regulation. Public records of discipline cases are posted to the attorney’s online Florida Bar profile. 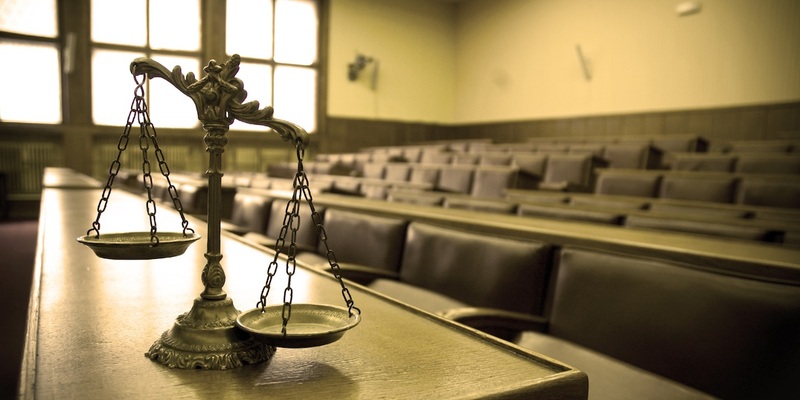 Attorneys disciplined in a court order have the chance to file a rehearing motion. Disbarred lawyers have to wait five years to reapply for admission to the Bar. Reapplication is an extensive process, and fewer than 5 percent of disbarred lawyers attempt the process, according to the Florida Bar. Chinaris said the internet, with its opportunity to quickly access which attorneys have been disciplined, has made the process more transparent. In February, the Florida Bar announced court orders made between Dec. 17 and Jan. 28. Lawyers’ actions varied widely, from failure to respond to an official Bar inquiry to filing documents that weren’t reviewed or signed by a client to taking fees from a client without taking action on the case. Stephen Christopher Diaco and Michael J. Silver were disbarred. Nicholas Theodore Steffens’ license was revoked with the option to seek readmission after five years. Robert D. Adams, Adam Robert Filthaut, Christopher R. Harris and Josiah Ewing Hutton Jr. were suspended until further order. J. Blayne Jennings was suspended for three years. Stephen L. Cook, Talitha Marcine Leacock, Christopher John Shipley, Barbara Billiot Stage and Joseph Ryan Will were publicly reprimanded. Joseph E. Deleo was reprimanded and placed on probation for one year. Chinaris said suspensions are “very serious.” A lawyer who is suspended for 90 days or less is automatically reinstated after the time has passed. But a lawyer suspended for 91 days or more must petition the Supreme Court to be reinstated. “That means, as a practical matter, a 91-day suspension can really last for years or even forever,” he said.